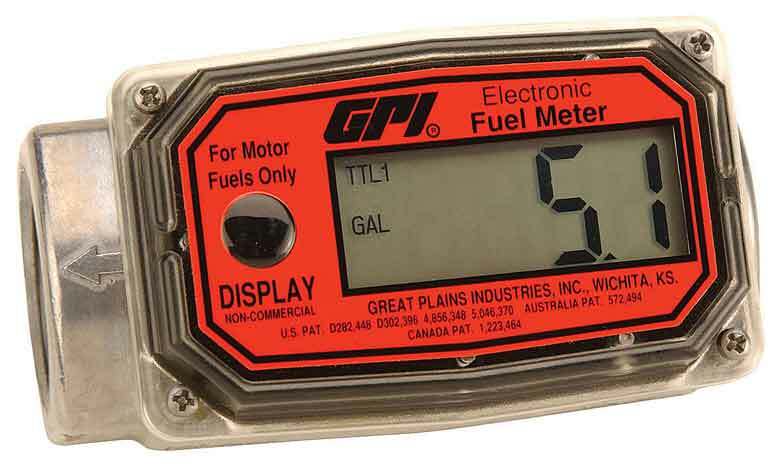 Fuel meters are used to measure gasoline, diesel fuel, and other biodiesel blends. You can mount these horizontally and vertically but they do not indicate the rate of flow. This fuel meter is excellent for detecting an accurate number. All of our digital flow meters, turbine or oval gear type diesel flow meters can all be purchased directly from our website! Also look for our digital water meters! Are you interested in finding out more about how your facility can use a fuel meter? Get in touch with one of our representatives at (888) 722-3569 or contact us online!